Thank you for supporting my goal for Team RachelsHOPE. 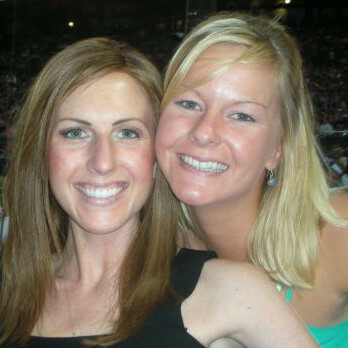 I lost my best friend, Rachel Aber, to ovarian cancer in 2008. I strive to continue to carry on her legacy of HOPE that through education, early detection and research other lives can be saved from Ovarian Cancer.